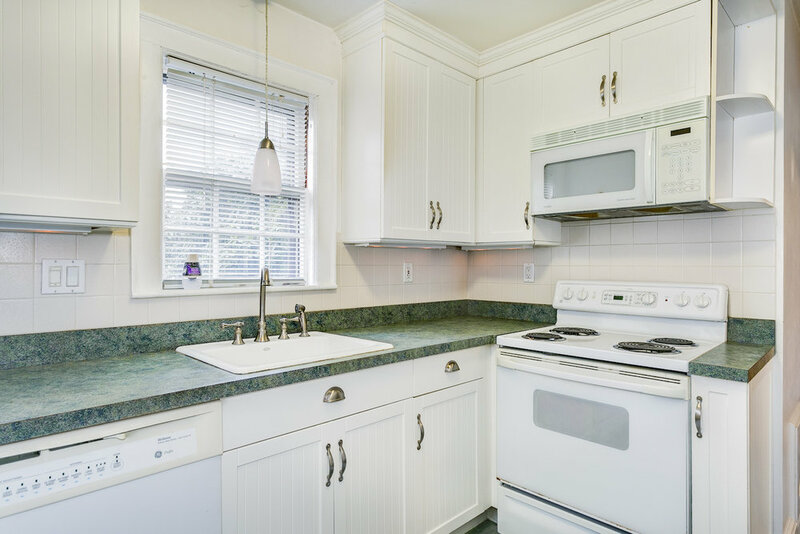 Outstanding 2-family on the border of West Roxbury and Chestnut Hill available for the first time in nearly 20 years. 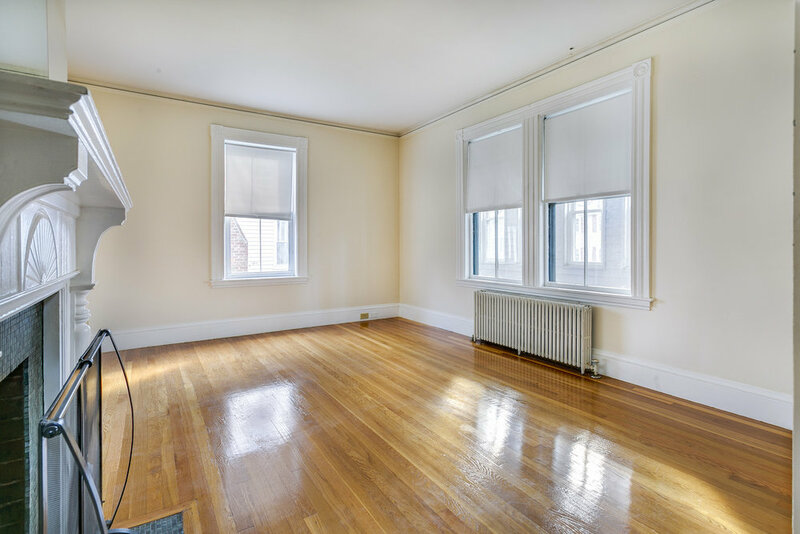 Both units in this well-maintained property feature hardwood floors and excellent 2BR/1BA layouts ideal for owner-occupants and tenants alike. Beautiful rear yard and private driveway for tandem parking of up to 4 cars. Strong rental history with virtually no unintended vacancies over many years. This home is close to several public transportation options, a variety of restaurants, shops, and other points of interest.